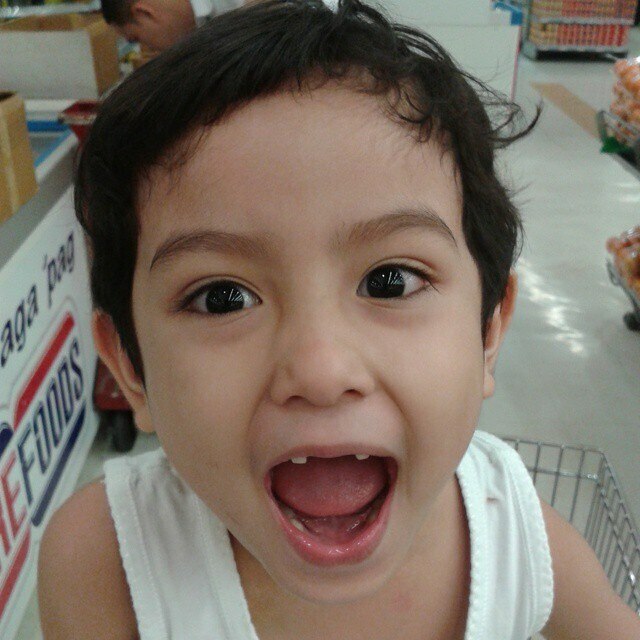 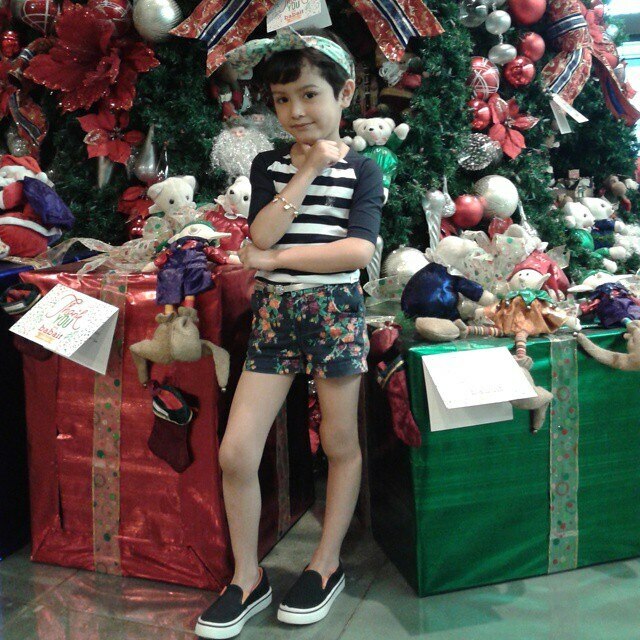 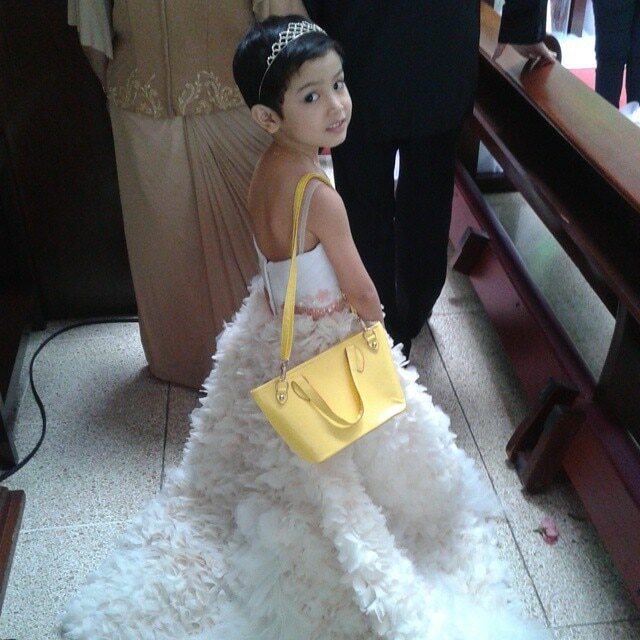 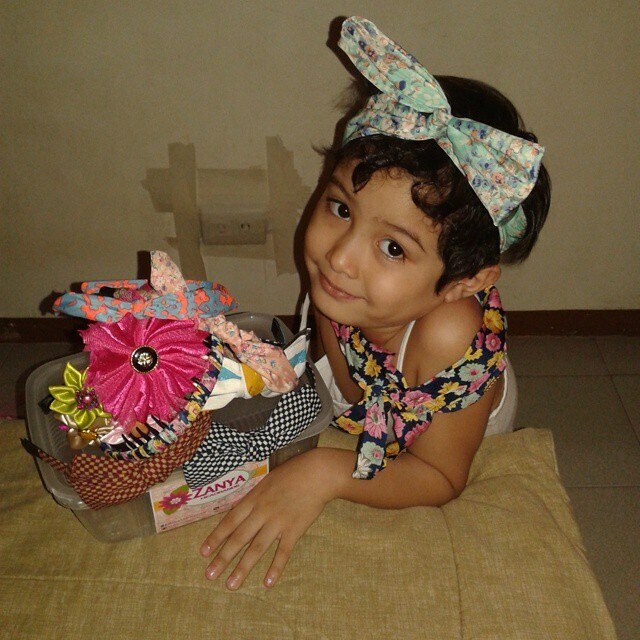 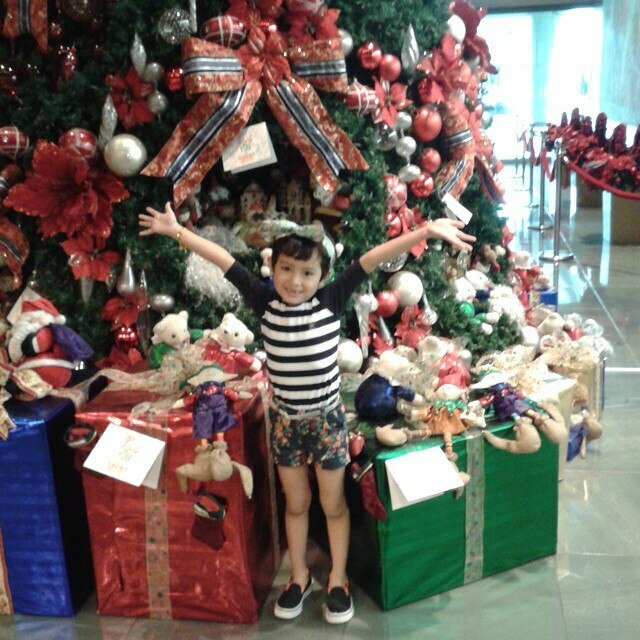 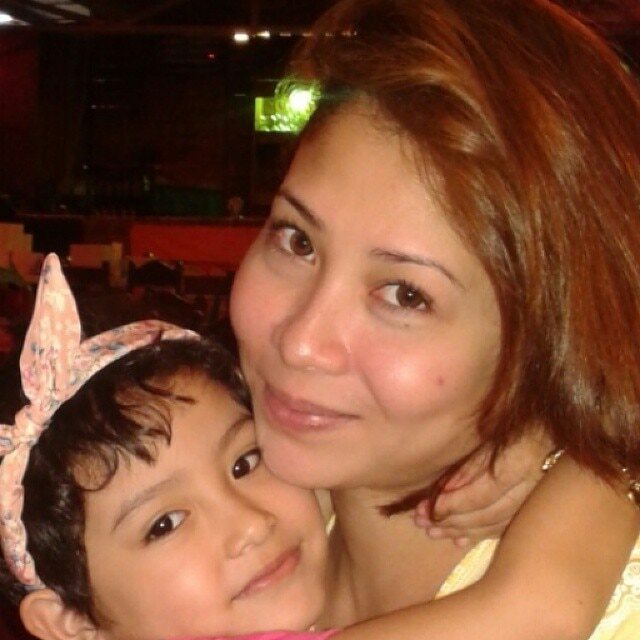 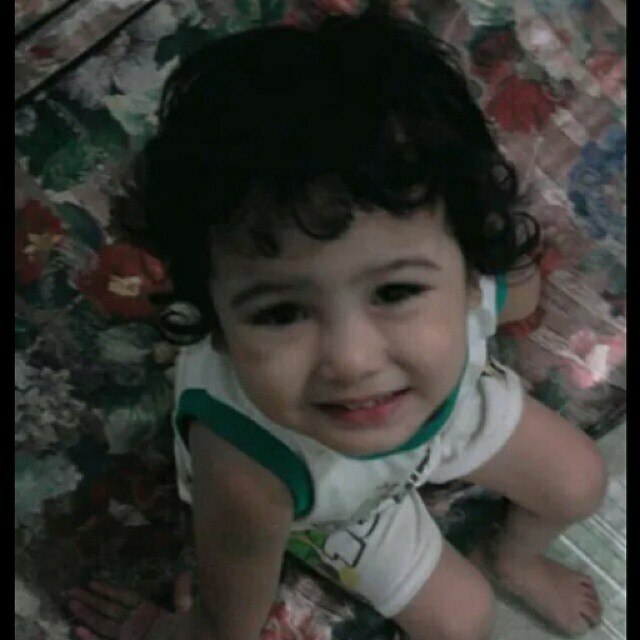 Make way for the cute and adorable Jana Agoncillo! 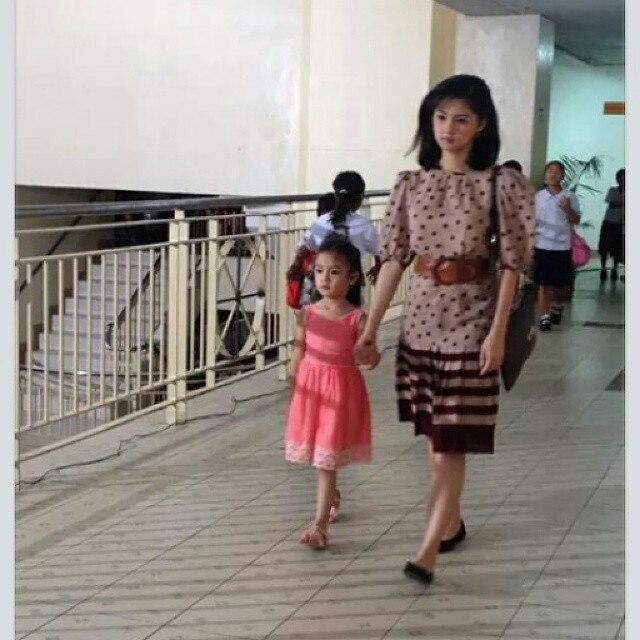 She wowed us in her McDonald's commercial with veteran actress Marita Zobel with the song "Downtown as musical score. 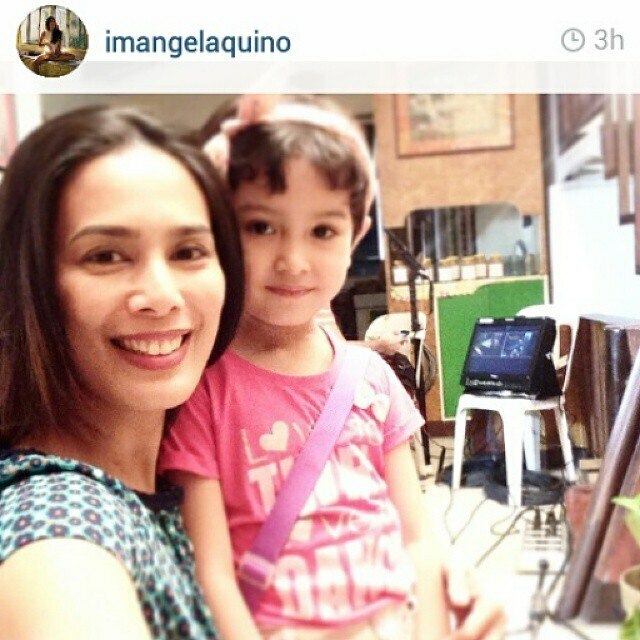 She was Lily, the youngest daughter of the Layers in Honesto. 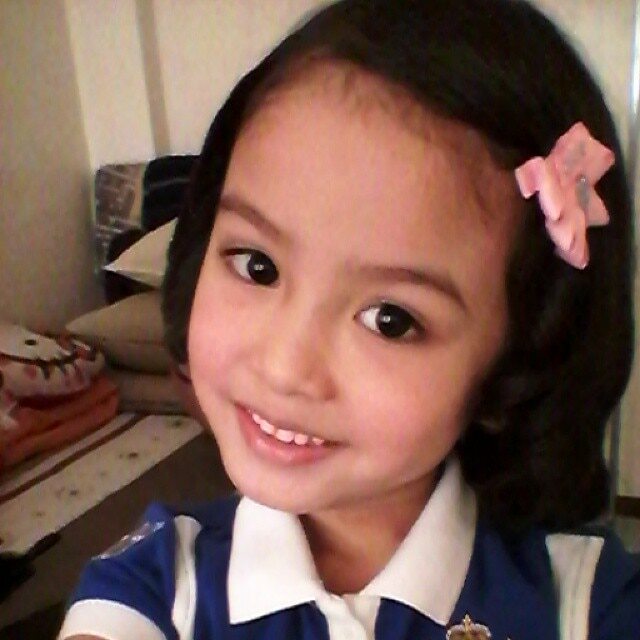 She played little Natalia in "Ikaw Lamang". 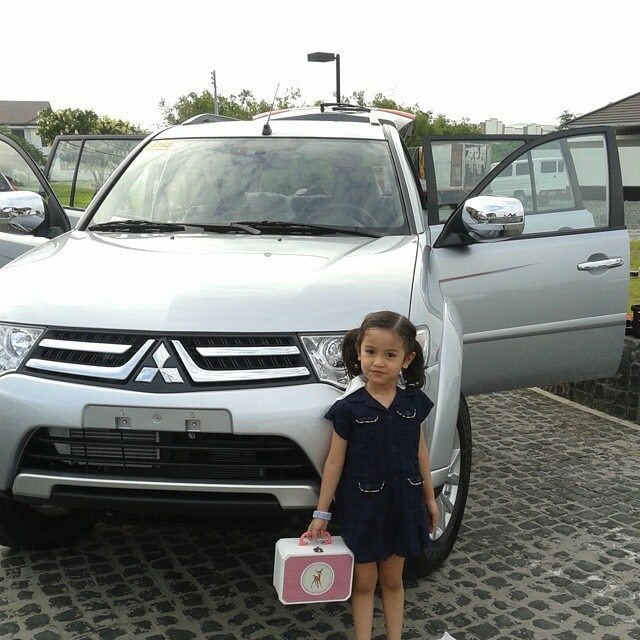 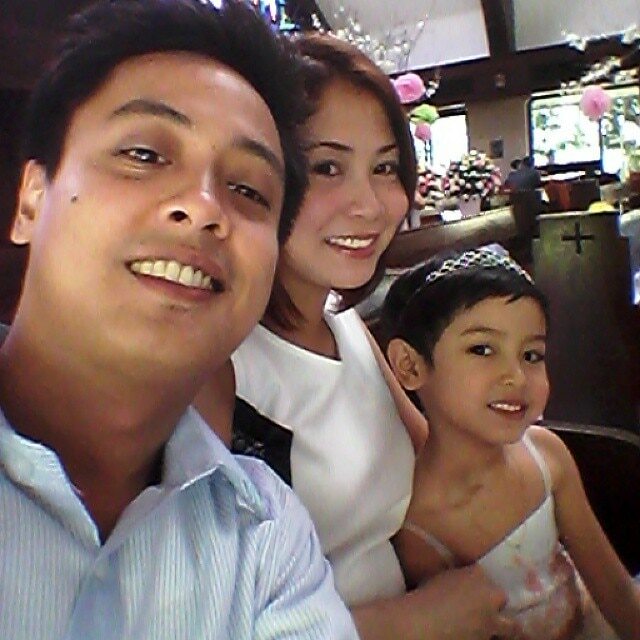 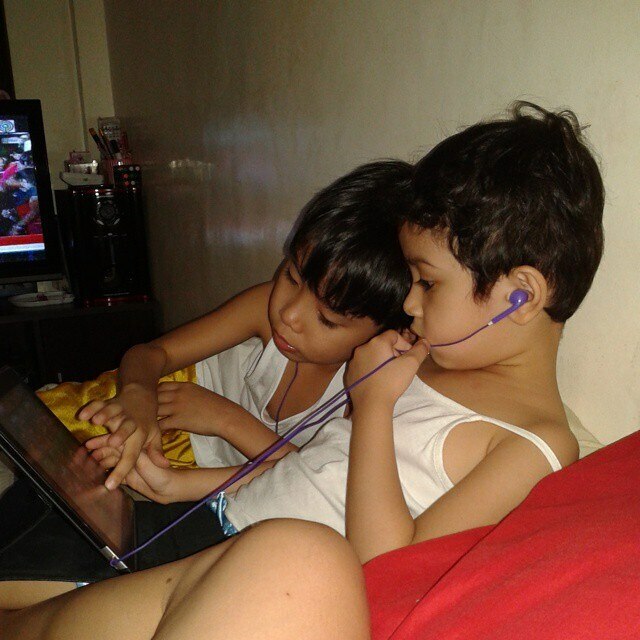 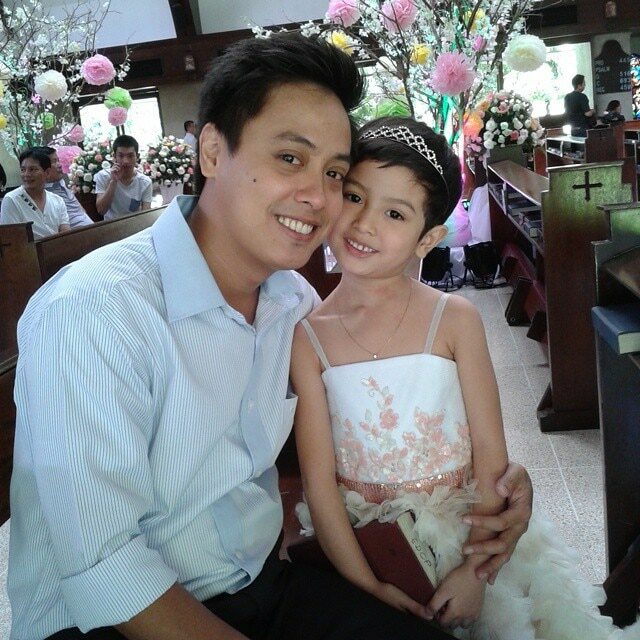 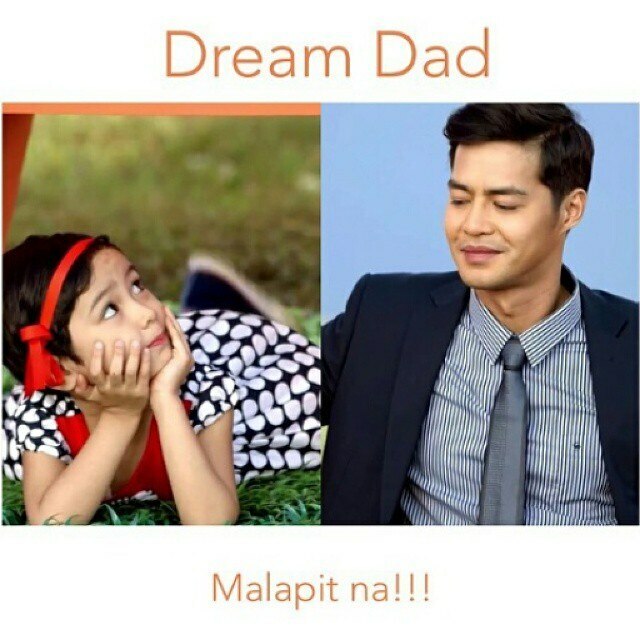 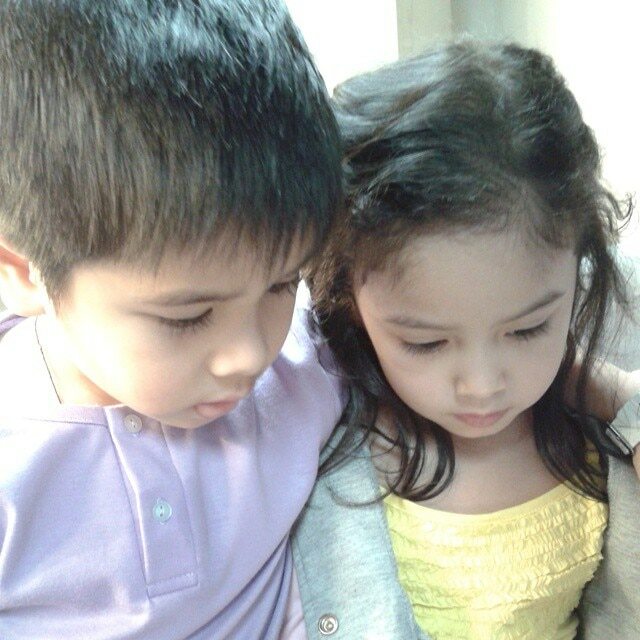 She will soon light up our TV viewing again as Baste's (Zanjoe Marudo) little girl in "Dream Dad".